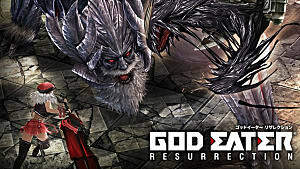 The latest installment in the God Eater series of action RPG video games from Bandai Namco -- titled “God Eater: Resurrection” -- is out now on PS Vita and PS4. 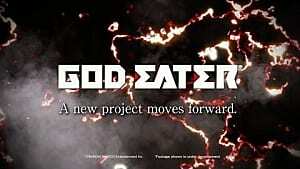 This is an updated version of the God Eater Burst game for PSP that connects the stories of God Eater Burst and God Eater 2. 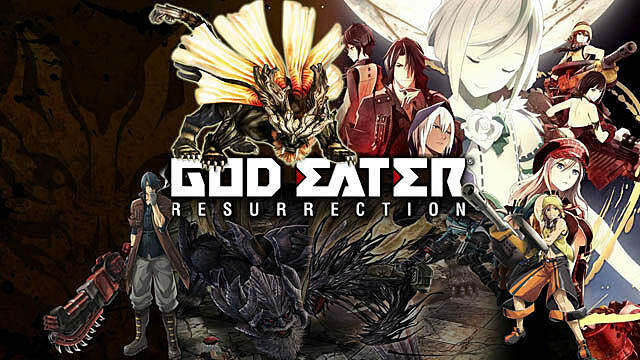 There are 10 ranks in God Eater: Resurrection. In order to achieve your next rank you need to accomplish a certain number of missions. 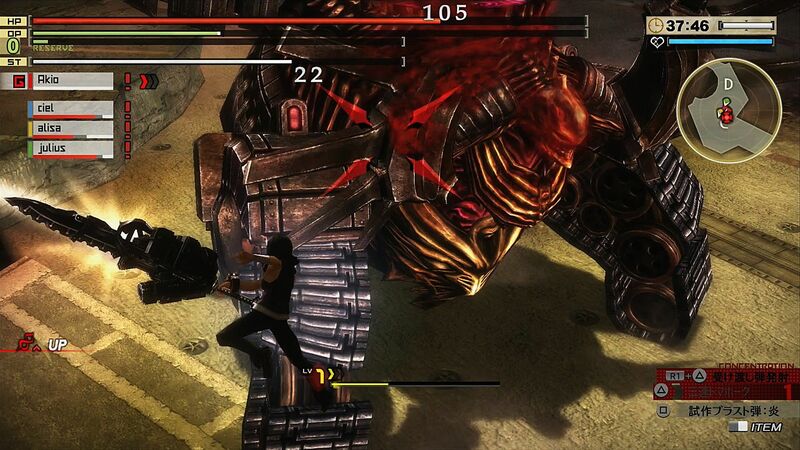 Every mission has one or more Aragami you have to kill for the mission to be considered accomplished. So, you need to carefully read the description of every mission beforehand that will indicate what type of Aragami you will encounter. This is important because it will help you decide what types of weapons you should equip. 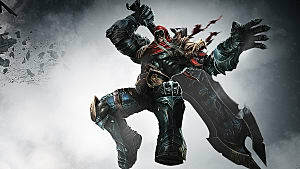 For example, when you fight Ogretail on your first mission at City of Mercy, you will need weapon that deals Pierce damage, as Ogretail is weak to this particular type of physical damage. On the other hand, Ogretail is resistant to Divine damage, so taking any weapon with a focus on Divine is useless. Follow the same instructions on each mission and you will have no problems. 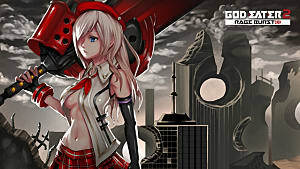 There are three types of guns in God Eater: Resurrection: Sniper Guns, Assault Guns, and Blast Guns. 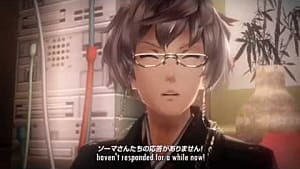 If you don’t know which weapon to choose, then take an Assault gun -- it is the most universal type of weapon in the game. They also have no restrictions on what types of bullets they can use, so pretty much anything goes. 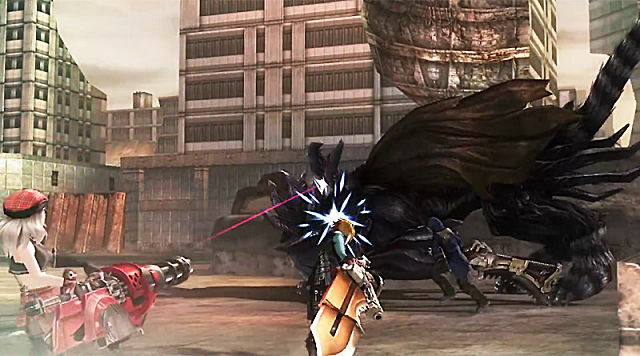 If you like precision, then choose Sniper gun -- its main type of damage is Pierce damage and it uses Laser bullets, which is very effective against armored Aragami. And finally, if you want to blow up things, then equip a Blast gun -- this type of weapon may use only Radial and Bomb bullet-types. As you progress further into the game you will be able to craft your own modified bullets that will be able to deal a lot more damage than their standard iterations. 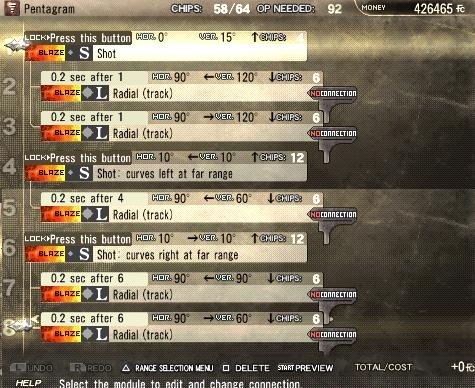 More than that, you can apply different styles to your bullets, so that each bullet you shoot will have a unique shape. Of course, this doesn’t impact the damage attribute of the bullet, but it does look cool. Also, it is important to know that every consecutive shot fired will have a 10% damage reduction. 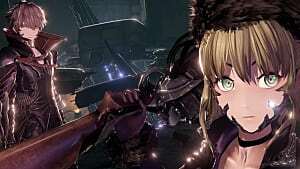 This means that if you fire three shots in a row, only the first shot will hit for 100% of its damage, the second one will hit for 90% and the third one for 80%. 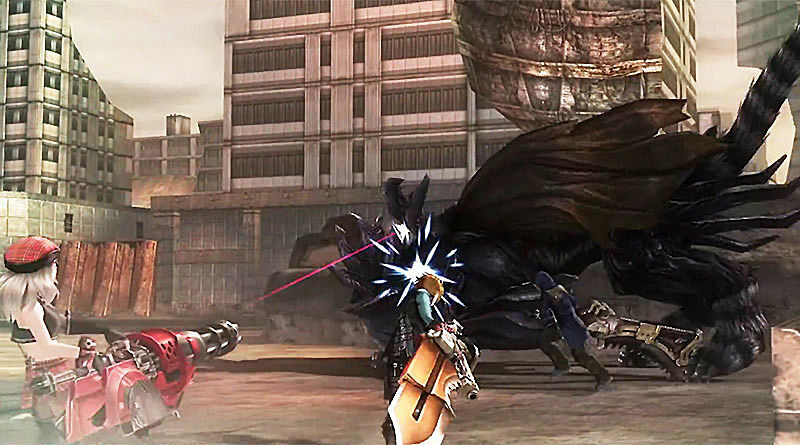 Each Aragami has a number of weak spots or the so-called breakable parts. 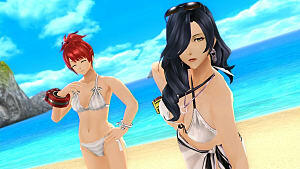 This is especially characteristic to large Aragami that wear armor or other special attributes. 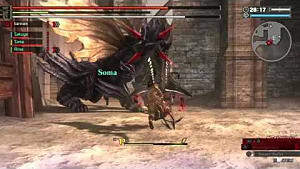 Headpiece -- which is easy to spot since Quadriga will try to stagger you with its head and will leave itself open for a series of strong attacks. Front armor -- becomes vulnerable after you inflict a Down attack on Quadriga, so when it opens up use your guns to deal a lot of damage. Missile pod -- Quadriga will step back at certain point and will try to shoot missiles at you. 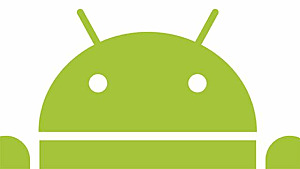 This is another opportunity when it opens itself, so you can react aggressively. In this way you can analyze every other Aragami in the game and in time you will become very skillful at destroying them all.